Picking the right World Book Day costume is a joint effort normally, with both yourself and your child having an opinion. 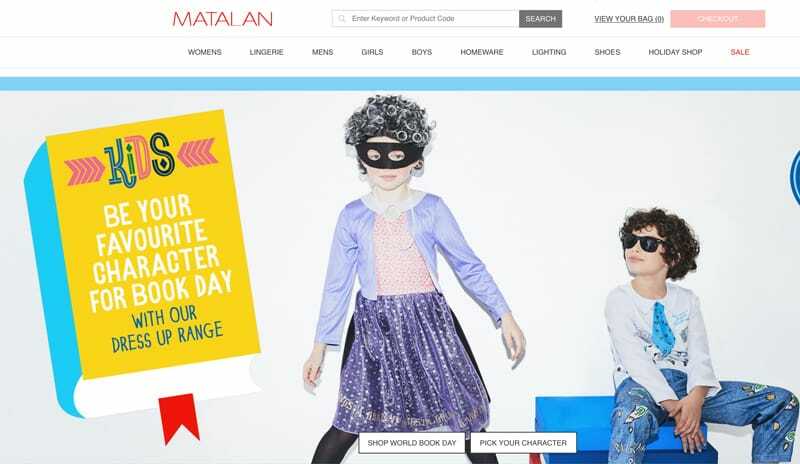 There’s some lovely ideas in 2019 and Matalan has a few more traditional Book Day costumes for both girls and boys. One of the most popular has been their Mary Poppins World Book Day costume, although there’s almost 40 other styles to choose from overall! Including everything from Harry Potter to Little Red Riding Hood, Disney Toy Story, BFG, Alice In Wonderland, and more. See the complete range online at Matalan.